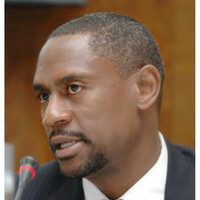 Robert C. Bush, Jr. (Bob) is a senior investment executive, serial entrepreneur, innovation advisor, and public speaker that is uniquely purposeful about helping companies and individuals navigate the evolving world of investing and innovation by exploring the nexus between personal fulfillment and financial success. For 25 years, Bob has been a trusted financial advisor to influential family businesses, governments and institutions, across industries (advanced manufacturing, financial services, energy, ICT, health and consumer retail); geographies (US, Europe, China, and the Middle East and Africa); as well as asset classes (venture capital, private equity, and Islamic finance). During his tenure as an investment professional, Bob has engaged in a full array of financial and operating activities for sovereign-related entities, family businesses, investment companies, corporates, and startups. In all, Bob has participated in more than $30 billion in transactions and co-managed assets of nearly $10 billion (usd). 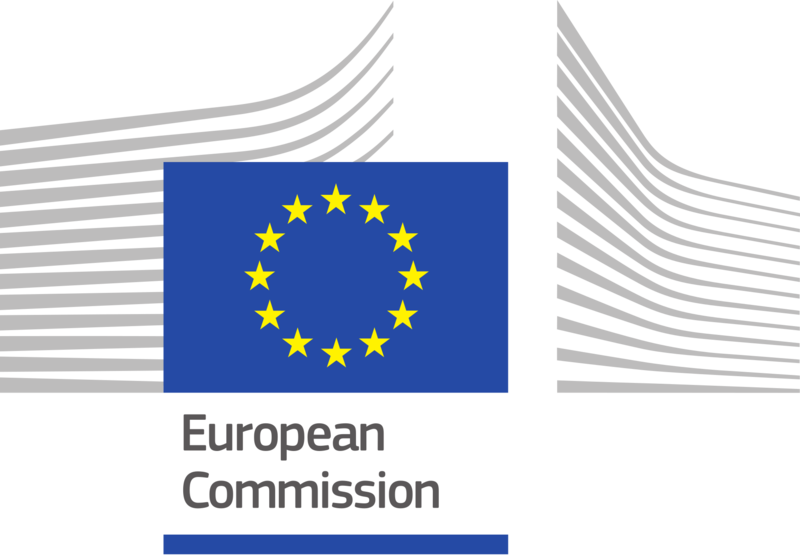 Bob currently serves as an SME innovation advisor to the European Commission’s Horizon 2020, an €80 billion research and innovation program. Additionally, he is an active contributor to the Joint Research Center. The JRC employs scientists to conduct research and provide advice to support EU policy. Bob’s leadership experience in both emerging and developed markets allows him to take a multi- stakeholder and multi-cultural approach to solving investment and business problems. Bob believes that “Successful managers must not only have the ability to develop and support good business and investment decisions for shareholders, but also balance the vested interests of different stakeholders." Simply put, Bob’s philosophy is to create a values-based approach for commercial success. This requires controlling for cultural and cognitive biases, as well as recognizing the folly of conventional myths that prevent individuals and companies from achieving their true potential. Bob has conducted due-diligence on hundreds of investment funds, analyzed thousands of business plans and provided advice to a legion of entrepreneurs. According to Bob, “By definition, most financial investors cannot ‘beat the market’; most inventions are not innovative, and most entrepreneurs are taking inappropriate risk.” Prior to founding Majlis Partners, a financial advisory boutique, in 2008, Bob was a managing director of The Corporate Office (TCO), which later became Dubai World, a global holding company of the vision set by the Chairman, His Highness Sheikh Mohammad Bin Rashid Al Maktoum, Vice President and Prime Minister of the UAE and Ruler of Dubai. Unique, real-world experiences, a love for teaching and learning, as well as an established network of global relationships, has enabled Bob to develop analytical frameworks, structures, and processes that are key to improving the decision-making required for personal and professional success. The Automobile Industry: On Status, Culture and Ethics. We will explore the role that cars have had on creating culture, encouraging identity, and reflecting societal ethics.